In this moving and unforgettable narrative journalist Daniel Bergner travels into the heart of Sierra Leone, a country torn apart by war. This is the story of the people he encounters in a realm of fire and jungle as they rebuild their lives: Lamin, who lost his hands to save his daughter; Komba, child soldier and sometime cannibal; Neall Ellis, the mercenary pilot with a conscience; Valentine Strasser the embittered ex-dictator; and the Western outsiders trying to save a land of startling beauty and brutality. 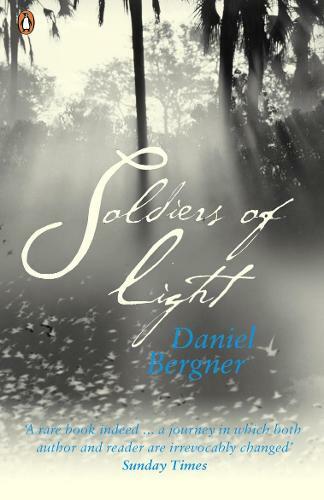 Shocking, often heartbreaking yet ultimately hopeful, Soldiers of Light is a story of survival and a haunting work of literary reportage.